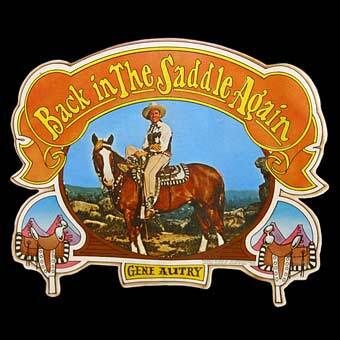 What happens when the Autry Museum Store folks find a bunch of cool Gene Autry Republic Records Inc. T-shirt decals from 1976 in the back store room? They make them into cool retro T-shirts for today of course! Our supply is limited so get them while they last. Adult sizes S to XXL.